It is crucial for modern IT organizations to be constantly prepared to cater to unknown problems and to ensure it has all datasets on hand – which means continuously collecting as much data as possible. 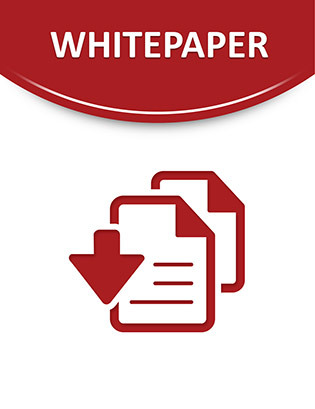 In this white paper, discover the best way to manage all of this data: by exploiting big data management and analytics. It has been predicted that by 2016, 20% of Global 2000 enterprises will have an IT operations analytics architecture in place, up from less than 1% today. Read on now to learn about one standalone solution that offers the means to collect and analyze huge data volumes from multiple perspectives, and provides tremendous opportunities to IT operations – giving them the ability to prepare, predict, and pinpoint.